Saint Gervais resort opening date will soon be available. St Gervais, Haute-Savoie is known as a Famille Plus resort and offers ski, mountain and thermal spas for winter sports activities and rejuvenation in the hot thermal waters. 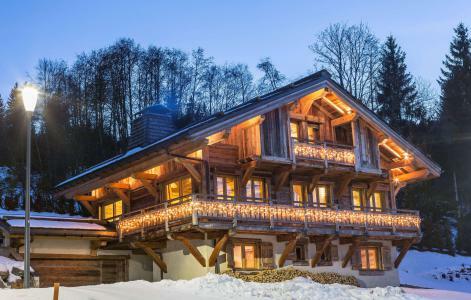 It is connected to the resorts of Megève, St-Nicolas-de-Véroce and Combloux which form part of the Evasion Mont Blanc area (455km long skiing trails available). St Gervais, Alps is the perfect location for skiers of all ages and abilities: beginners, experienced, freestylers, nordic skiers... a real delight! It also offers the thermal spas for total relaxation after a busy day skiing - not to be missed! To help you get your stay to Saint Gervais organized , book your accommodation , your skipasses and your ski equipment all together. Casino - Les jeudis "Happy hours"